A balut is usually a fertilized duck egg which is incubated for a period of 2 to 3 weeks. The eggs are then boiled or steamed and eaten directly from the shell. It is a street food in the Philippines and is also popular in other Southeast Asian countries. 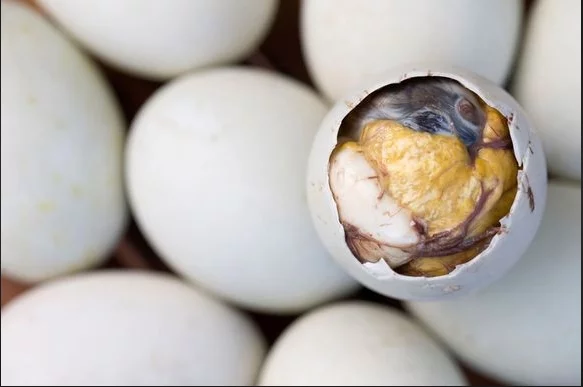 A woman named Erica Lim bought a balut from a Vietnamese stall in the city of Kuala Lumpur, Malaysia and out of sheer curiosity thought about doing an experiment with it. 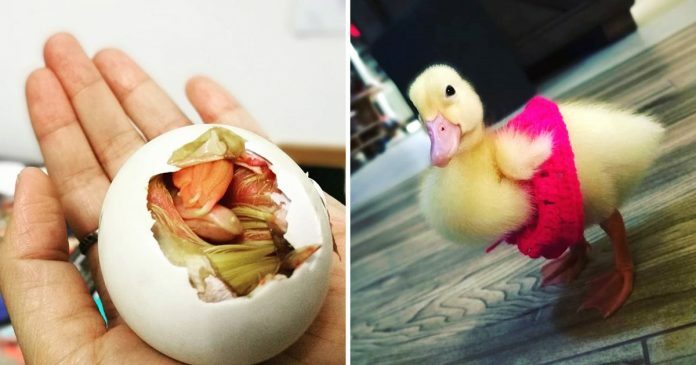 She was curious to see if the egg would still hatch if it was properly taken care of. So, Erica went about creating a makeshift incubator using a styrofoam container in hopes of hatching the duck egg. She also used lamps as a heat source. Two weeks of careful surveillance later and Daisy, or as Erica affectionately calls Bibit was born! 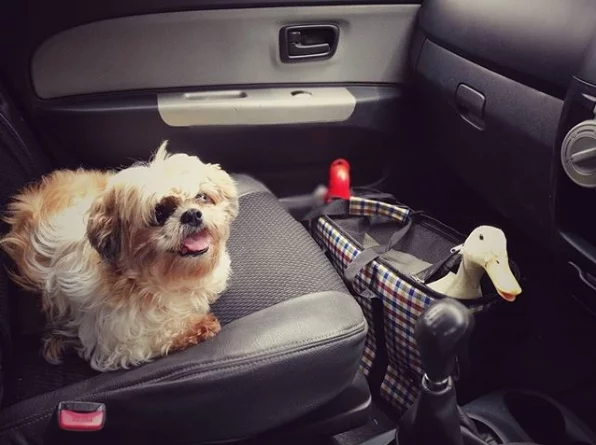 Erica and Daisy are inseparable. 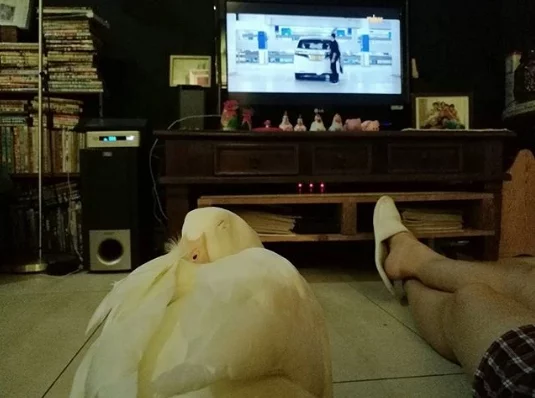 When Erica comes home after a long day at work, all she wants to do is to cuddle up with her favorite duck and watch TV together. Daisy doesn’t complain as she will sit in Erica’s arms and sometimes dozes off in the midst of a movie. 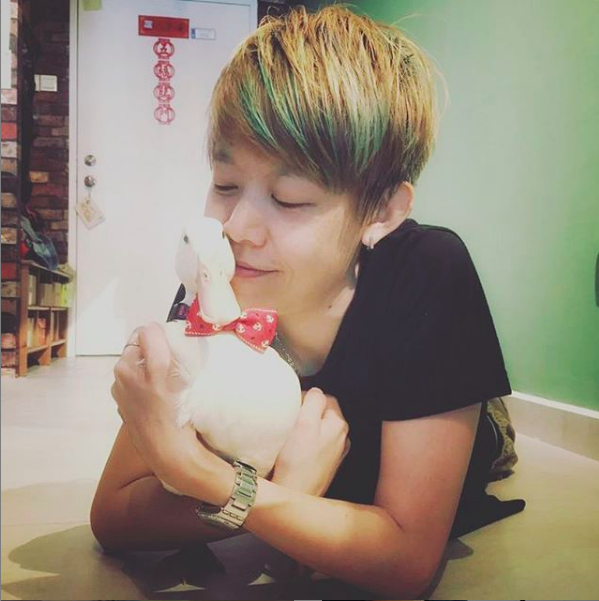 Besides forming a close bond with Erica, Daisy the duck has also made friends with Erica’s mother’s dog named Feipo. 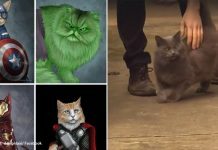 Together they make a furry-feathered super duo who are the best of friends. 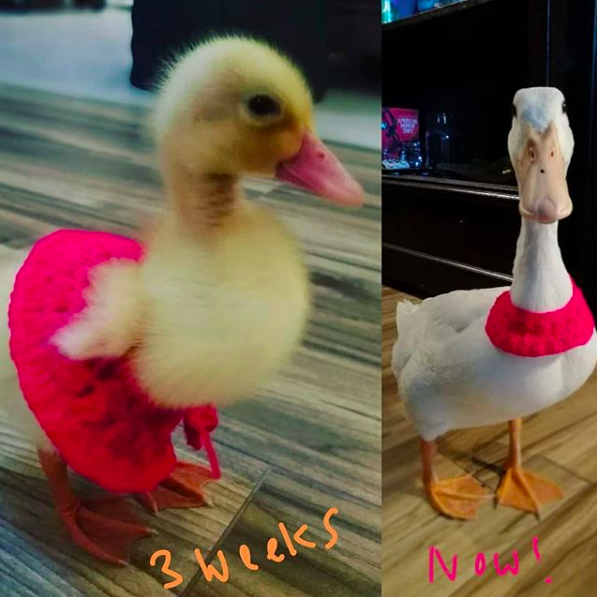 By the time Daisy turned 8 months old, the Lim family had a limitless supply of eggs since she was laying one egg every 25 hours. Erica says brightly “So, I now have an unlimited supply of eggs, many of which are double-yolked. 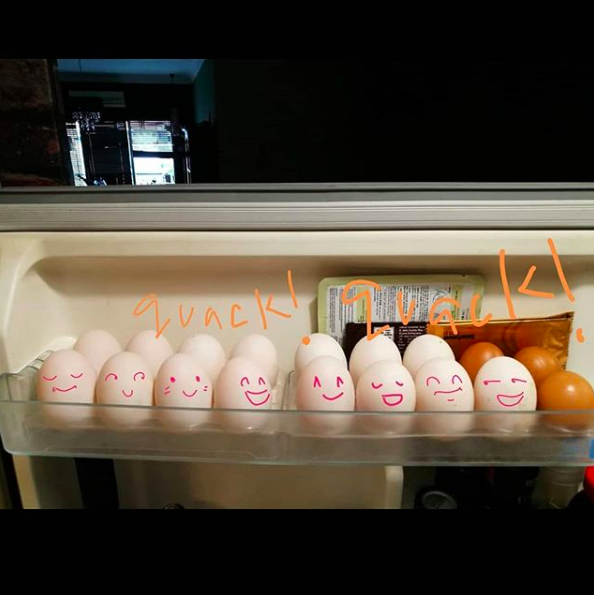 I’ve made lots of salted duck eggs that I share with friends and family”.